Ravi Agarwal is the CEO at engageSPARK. 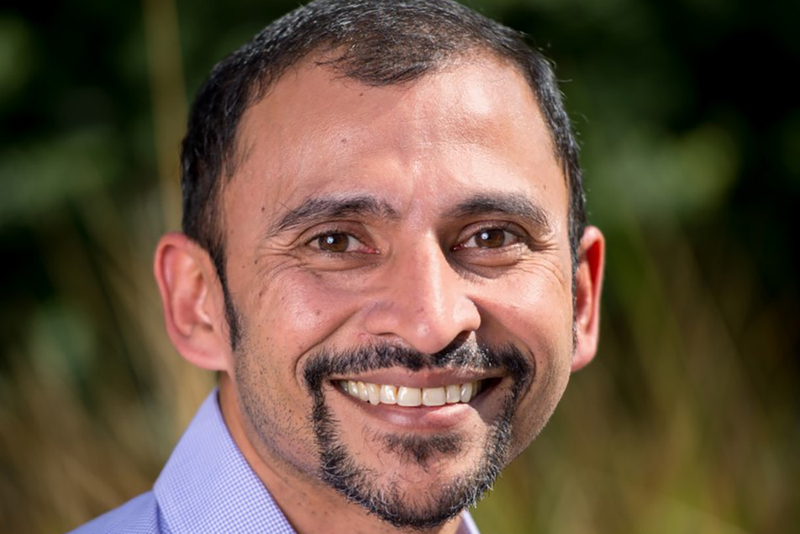 An accomplished hands-on entrepreneur with a methodical problem-solving engineering background, Ravi has proven success in the different aspects of starting and growing companies including finance, marketing, sales, technology and fundraising. He’s founded three companies, two of which today employ over 2,500 people, and one—Endurance International Group—is publicly traded. In 2012, Ravi cofounded engageSPARK, a nonprofit platform developed to empower nongovernmental organizations to maximize impact. The platform and web application allows organizations to create and launch Short Messages Service, which lets mobile phone users send and receive texts, and voice call campaigns particularly around social and behavioral change. Organizations can create SMS blasts, send out alerts, develop complex polls, create educational curriculums, and send out reminders and auto replies. One of the features of engageSpark is that no technical skills are needed – users simply follow the three-step wizard and to access a bevy of features. Users also have access to robust reports and analytics on audience responses that can inform next steps. engageSpark is based in Cebu, the second largest city in Philippines. ← Jeroo Billimoria and Child Youth Finance International: Investing in a Child's Fiscal Future.